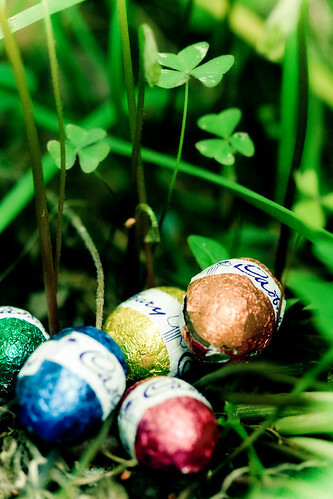 Easter egg hunts- what an odd yet fun tradition! Photo by flickr user aussiegall. Happy almost Easter! What do you have planned for today? Church, brunch, time with family, egg- hunting? Easter Brunch- try Boundary Bay Brewery or Guiseppe’s al Porto. Reservations recommended! Easter Egg-hunts: Saturday: Mt. Baker ski area is having one for kids and adults. There is a giant Easter egg hunt in Ferndale just for kids. There are also hunts in the Lettered Streets, Bakerview Nursery, Sudden Valley, and many more. The Bellingham Herald has a good Easter Egg Hunt article. DON’T go shopping- most things are closed, including the mall. If you must, call ahead to avoid disappointment! ← Happy Earth Day Bellingham!